After Quebec we headed back to Ontario to Uncle René & Auntie Lillian’s trailer for a few more days. A little oasis in the woods about an hour or so north of Mississauga. The bird feeders are just outside the bedroom window always attracting many birds and one morning a fox – so beautiful! We visited with Mrs. Witnall – Mike’s late brother’s mother-in-law who is 89 years young, still in her own home of over 50 years. Mike still remembers her telephone number which is the same as it was in the 60’s when he used to spend time at her house with his brother. 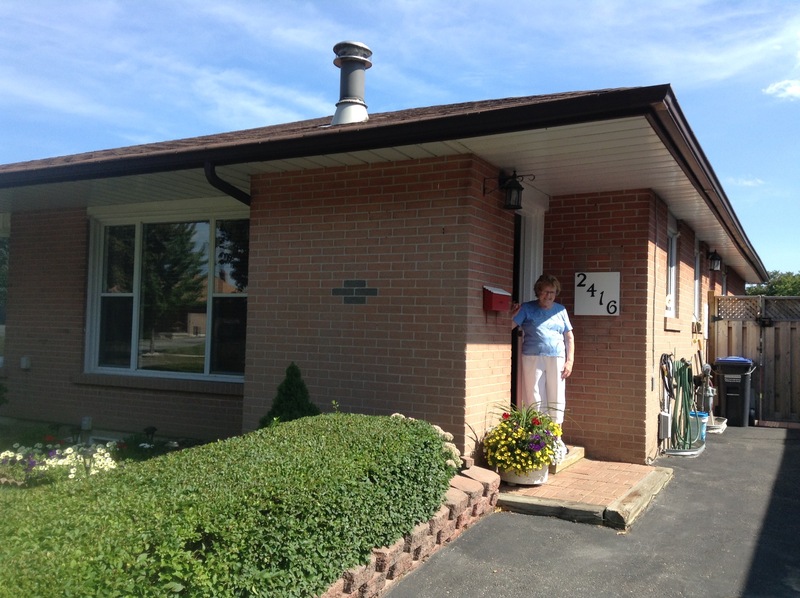 We bombarded her with a lot of questions – when did she come to Canada from England, when did they buy this house, when and where were her kids born – she had 7 and raised them all in this small 3 bedroom house! They couldn’t afford the 4 bedroom model with the porch, after all $12,500.00 was a lot of money! She knew all the dates and names – there must be something in this Ontario air! On to Ohio, wonderful to come back to Amish country again – our second home with a bedroom always ready for us at Jerry & Jerri-Lee’s house. 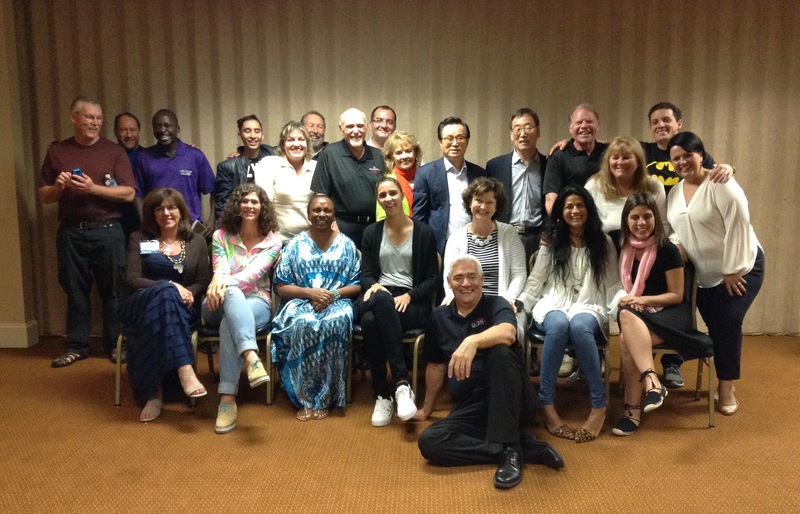 This time the Global Priority Training included people from Korea, Aruba, Paraguay, Guatemala, The Bahamas, Colombia, and The U.S. 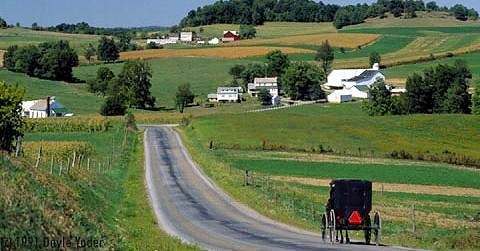 Always fun to pick people up from the airport and hear their comments as we begin to drive into the Amish area. It is always the same – they feel the peace, observe the order and see the beauty of the area. This is the birthplace of La red and Global Priority Solutions. 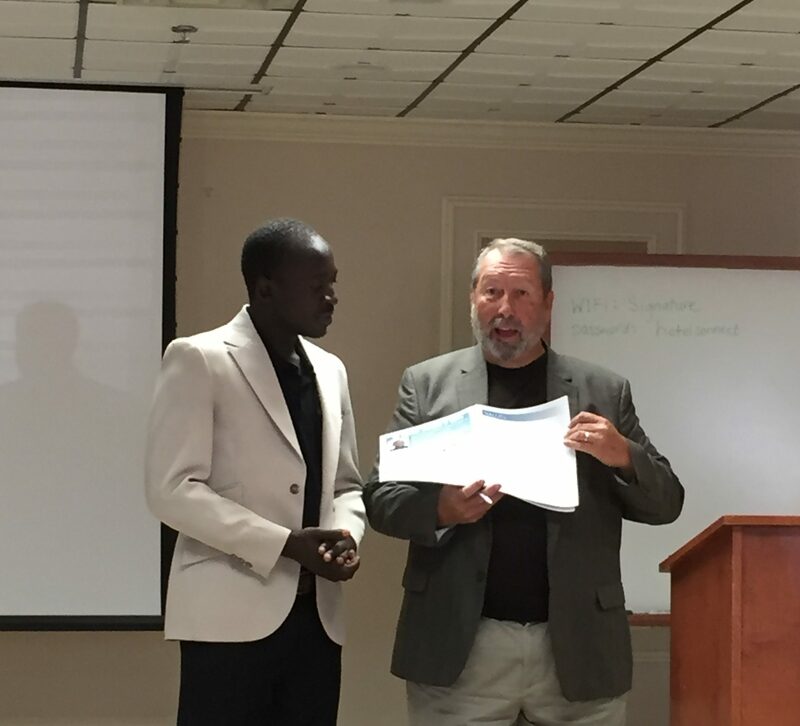 I want to share a couple of stories from this training. Tim is from Uganda and has 17 brothers and sisters. He is the oldest and his father died several years ago so he had to take on the responsibility of the family. He has put his life on hold in order to put 7 of his brothers and sisters through college and help his mother. He is 29. He came here to Ohio with Wendy, a lady from the U.S. who has an organization called Hope for Children in Uganda, she has been mentoring him for 10 years. She brought him with her to this training so she can hand over some of the responsibilities to him, he has proven to be faithful, committed and has a heart for his country. It is also time for Tim to move on with his life and to get married, but he needs 5 cows to give as a dowry for a wife and he has only been able to save enough for 2 cows. We helped him get the other 3. It was an emotional time for him! 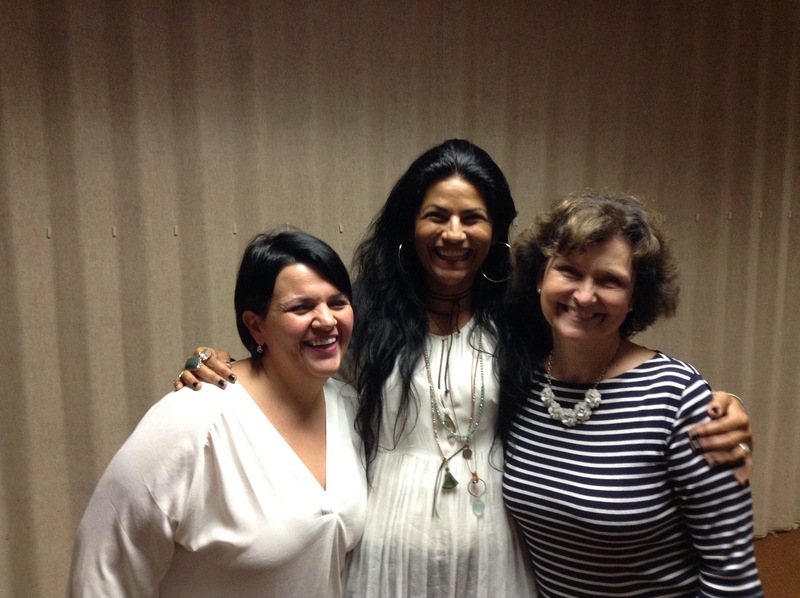 Yvonne just became a Maxwell Coach in March and heard the story of how Gabby got John Maxwell and GPS to take the Transformation message to Paraguay. Gabby’s story resonated with her and she signed up to come to this GPS training and was totally surprised to meet Gabby who just happened to also come to this training with her husband Tim. During our time of communion Mike had Tim & Gabby pray for Yvonne and her friend Claudia and for their nation of Aruba. We had no idea that this connection would happen, only God. We laughed and cried and ate way too much homestyle Amish cooking and fabulous deserts. It’s fun to see the dynamics of the group and how small our world really is as we discovered common friends, goals and visions. Another successful training and new lifelong friends were made.